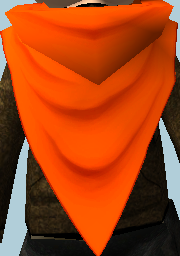 ►Pointed cape to make your fly-bys a little more aerodynamic. reminds me of homestuck capes for some reason <3 love it!! ►I didn't notice until after I made it that the blue one looks just like The Heir's cape. it has the black around it like a square on the images, and in game it makes it look like you have a square cape.